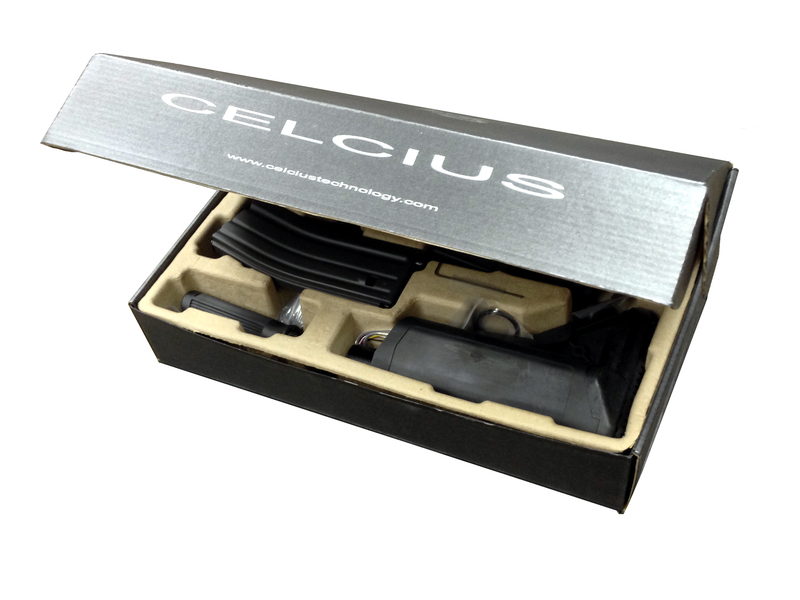 The Celcius CTW MX-Professional Kit is the latest CTW Training Weapon platform to be launched from Celcius. Based on the latest MX-3 platform, the CTW M4 C.Q.B. 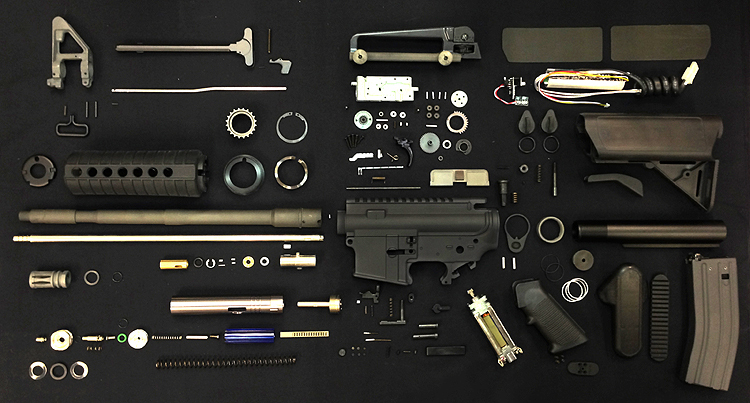 PROFESSIONAL KIT is a ‘build it yourself’ training weapon which allows you to gain an in depth knowledge of the platform as you assemble it, combined with the facility for you to customise or upgrade your weapon as you prefer to make your CTW mission ready for your own style of operations.